CVC Plain White Fabric, the chemical treatment of the fabric by bleaching, remove all kinds of impurities, stains, natural oil wax. The fabric is used very widely, for clothes, shirt, pocket, lining, medical and so on. This bleached cloth is popular in Southeast Asia, the Americas and parts of Africa. 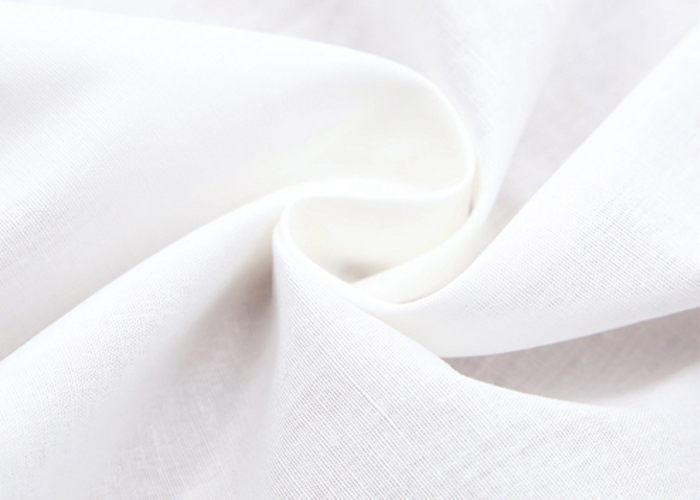 Looking for ideal CVC White Shirt Fabric Manufacturer & supplier ? We have a wide selection at great prices to help you get creative. All the CVC White Pocket Fabric are quality guaranteed. 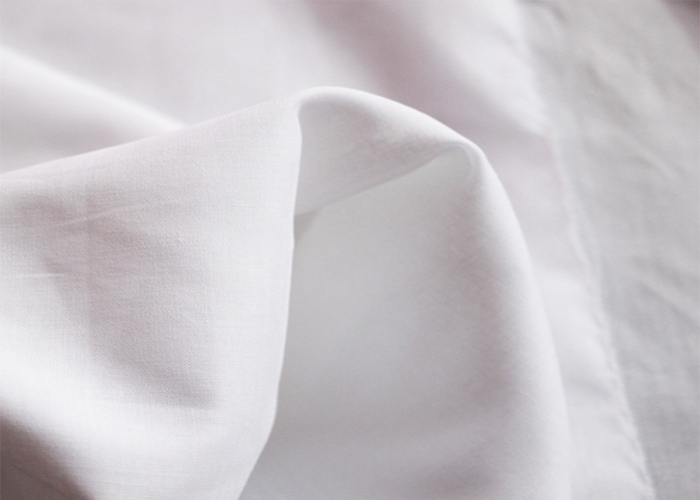 We are China Origin Factory of 55 Cotton 45 Polyester White Fabric. If you have any question, please feel free to contact us.